Lobsang is just ten years old. She is excited because her parents tell her that she is moving from Khan Thongpa, her remote village in the Tibetan countryside, to go to school in the capital city of Lhasa. 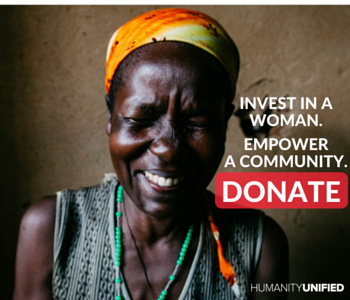 She packs her clothes and her little belongings, imagining all the new friends she will meet and the promise of an education the city will bring. Lobsang is only a child. She doesn’t question the sudden decision for her to go to school, or why her parents aren’t going with her. Living a simple life in the mountains, she can’t imagine the complex world that exists outside of her girlhood, family life or village. She couldn’t know that there is a battle for cultural identity being fought all around her, and she definitely could never imagine that this would be the last time she sees her family. Seventeen years have passed and I’m sitting with Lobsang at Rogpa Café, the coffee shop where she works at in downtown Dharamsala. Today, that same young girl forms part of the large population of Tibetans living in exile at the foothills of the Indian Himalayas. Lobsang’s soft warm eyes glow like candlelight behind the counter. She is elegant in her traditional Tibetan dress and her long, black hair frames her young face. During our conversation she frequently explodes with laughter as she reveals the unbelievable journey she took from Tibet to India, and why she can never go back. Her kind eyes and graceful demeanour suggest nothing of a traumatic or displaced past. China’s Communist army entered Tibet in 1950. A year later, Tibetan representatives negotiated an agreement that would ultimately formalise China’s sovereignty over the vast, mineral-rich territory. Millions of lives have been lost and thousands of temples and ancient scriptures have been destroyed under the banner of the Cultural Revolution. Mandarin is the official language of instruction in schools and universities in Tibet, and it is forbidden to teach native dialect and traditions. Any reference to the Dalai Lama, Tibet’s most prominent spiritual leader, is prohibited. It was in this political climate that Lobsang’s parents arranged for her to leave her home, hoping they could preserve whatever fragments that remained of her Tibetan identity, before they were lost completely to cultural assimilation. Instead of arriving in Lhasa, Lobsang joined one of many secret groups that planned to flee Tibet by foot. The only route there was straight over treacherous Himalayas peaks until they reached the boarder of Northern India. Under severe and dangerous conditions, it took two months to cross the snowy mountains. After her escape, Lobsang moved between different refugee hostels run by NGO’s in Nepal in India. She never knew where the bus she was would stop next. At the time, she could only speak Mandarin having been taught it in school, and her straight black hair and light skin often caused confusion and distrust about her Tibetan origins. Today, Lobsang is filled with gratitude for the sacrifice her parents made. ‘At the time I felt angry and betrayed, like they had they tricked me. Only later did I understand what they had done. Now she laughs at the helplessness of her ten-year old self, seemingly oblivious to her own courage. She pours me a cup of mango tea and offers me a slice of vegan chocolate cake. She says the cake is famous with travellers and locals in the area. 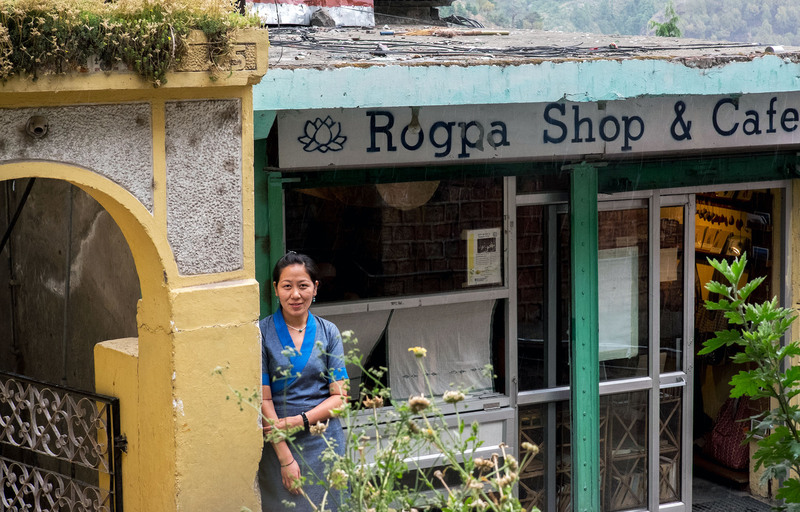 Rogpa Café is just one effort made by NGO groups in the city to integrate Tibet’s exiled community into social and economic opportunities while increasing Tibetan responsibility. The café is a warm and inviting space, where Tibetan women can earn livelihoods and celebrate their culture by selling handmade clothes and trinkets. 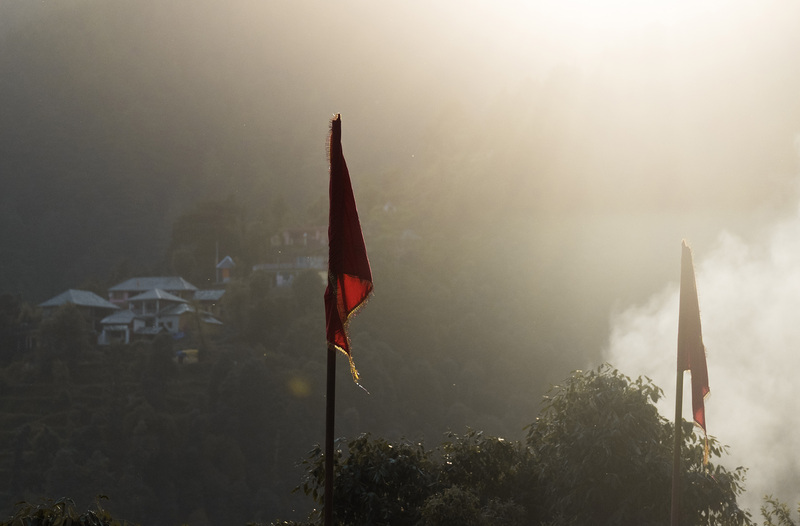 Lobsang’s new home in the city of Dharamsala is a multiculturalism of Hindi, Sheik and Buddhist religions. Its diversity and openness attracts spiritual pilgrims, seekers and travelers from all over the world. The streets are lined with music shops, peace cafés, confectionaries, jewelery shops and book stores offering Tibetan literature, information and any updates concerning Tibetan-Chinese relations, which still remains largely neglected by the media. It was here that Lobsang understood for the first time the significance of the phrase ‘Free Tibet’ which is now seen written on every t-shirt and leaflet circuiting Dharamsala. 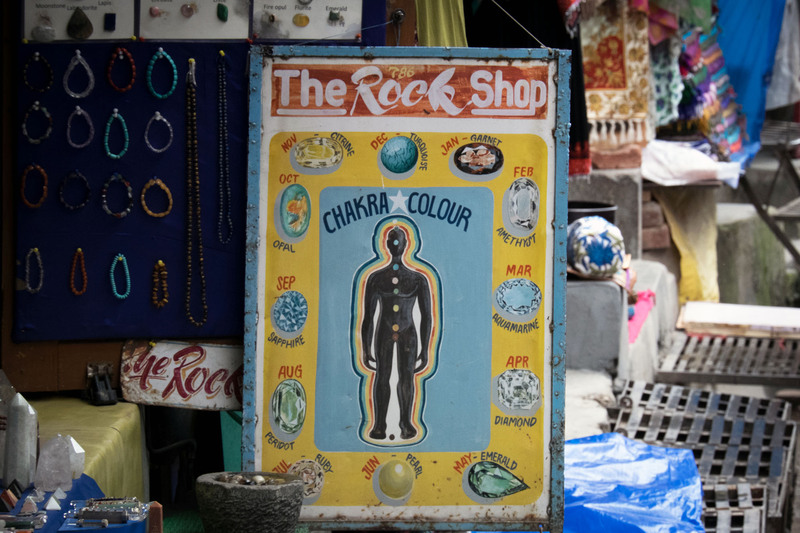 The streets are collaged with posters that advertise a full spectrum of yoga and mediation retreats, from the most ancient traditions to the hybrids of the new age. In parts of the city, I sense the lingering of a spiritual saturation that no longer feels sacred. 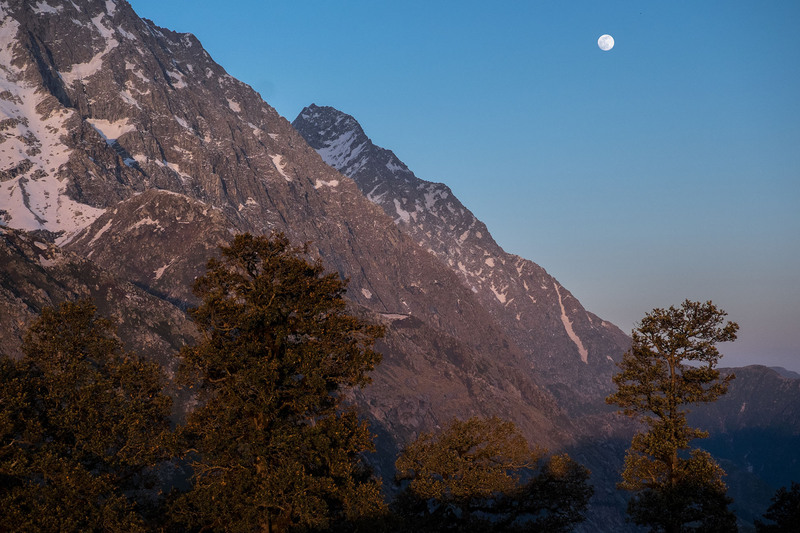 Even so, the beauty of Dharamsala is in its statement of peace that resonates, not only for the Buddhist or the exiled, but also for those who, if they can get there, seek refuge from unjust and oppressive constructs of society. 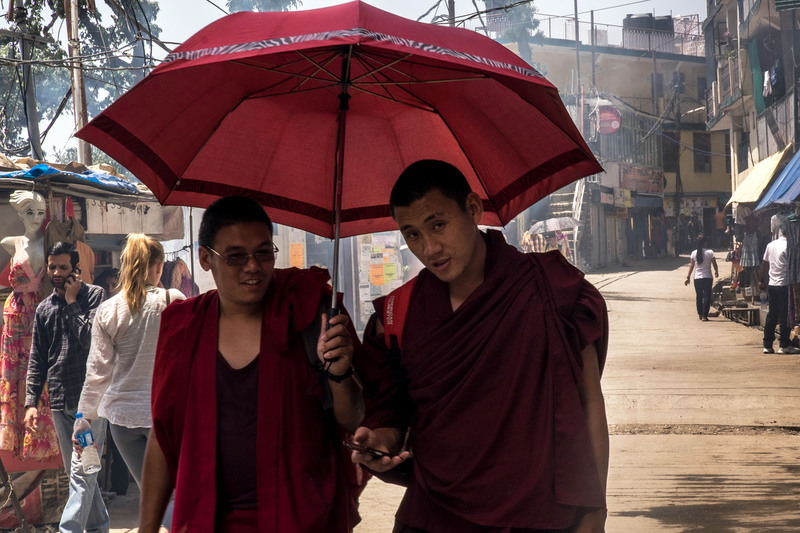 The city has become one of the most important centres of Tibetan culture today. It houses the seat of the Tibetan government in exile and the residence of the Dalai Lama. Despite facing cultural genocide in their country, the Buddhist tradition is to practice peace. Throughout my visit I can hear the walls of the Tsuglagkhang complex vibrate with prayers and chants of compassion for those who are suffering. Thousands more people like Lobsang continue to escape Tibet each year risking imprisonment, poverty and their lives. 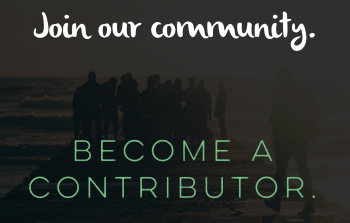 If they do get across the boarder, many more suffer from social alienation and lack of economic integration that often leads to other issues such as substance abuse or even suicide. Back in Tibet, some people are resorting to extreme forms of protests and since 2009, at least 140 people have set themselves on fire in the streets in a desperate plea for the worlds attention. As for Lobsang, tapped phone lines in Tibet mean the risk of speaking to her family is too high. Her brother is currently writing his final exams and it would be an instant fail if the government found out they were in communication. 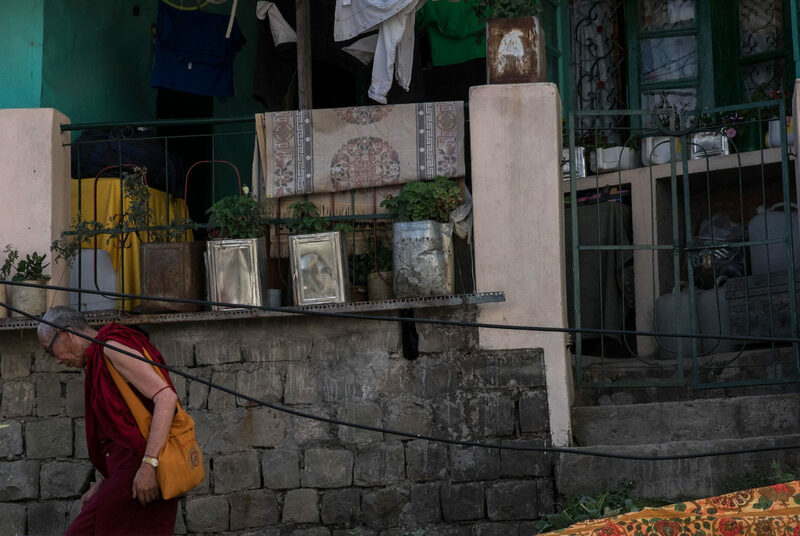 Despite being exiled from her own country, Lobsang has found a partner, a job, her Tibetan identity and a little peace and happiness in Dharamsala. Megan King is a freelance journalist and photographer from South Africa currently living in Berlin. She holds a degree in Media and Political Science from the University of Cape Town. She is the he Berlin-based writer for the travel magazine Culture Trip and has previously worked as the picture editor for the South African journal, Cityscapes and as the co-founder of an arts education project called ‘Colour Ikamva.’ Her work has been published in CNN, Sawubona Magazine, The Psychedelic Anthology, House & Leisure, Casimir, Wanderlust, Mahala and MB! Lifestyle, among others. You can follow her next adventures through the United States, South Africa and New Zealand on Instagram @megananetteking.